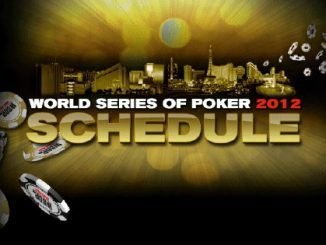 The 2019 World Series of Poker, to be held at the Rio in Las Vegas from 29 May to 15 July, will see players given significantly larger starting stacks than in previous years as part of a raft of key changes celebrating the 50th running of the iconic tournament series. 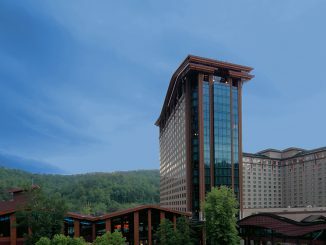 The increase will see starting stacks in No Limit Hold’em and Omaha events enjoy the biggest increases, including from 5,000 last year to 25,000 this year for $500 buy-in events, from 5,000 to 20,000 in $1,000 buy-in events, from 7,500 to 25,000 in $1,500 buy-in events and from 50,000 to 60,000 in $10,000 buy-in events. There are some exceptions to the rule, with all details listed in the below chart. 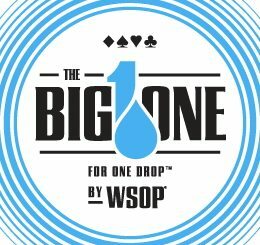 To coincide with the new starting chips, structures are being revised as well, including accommodating the Big Blind Ante format in events with antes. 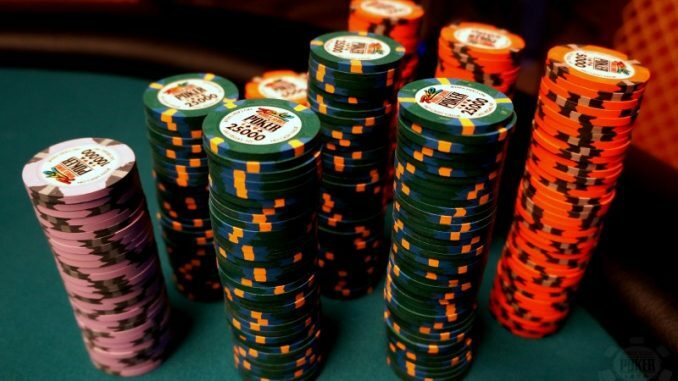 This means all No-Limit Hold’em events at the 2019 WSOP will utilize the Big Blind Ante format, including gold bracelet events, Daily Deepstacks and Mega Satellites. 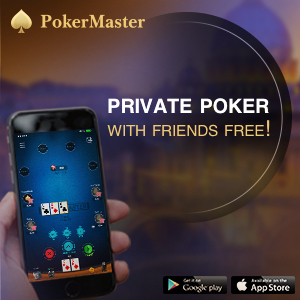 The WSOP introduced Big Blind Ante events into last year’s series on a limited basis and after trialing broader use at the 2018 World Series of Poker Europe organizers have opted to implement this in all events where antes exist moving forward.